Find a Chimney Sweep Near You! Whether you live in the historic capital of Alabama or by the sandy beaches in Panama City, Florida, the All Star Chimney Sweep team is here to help you. 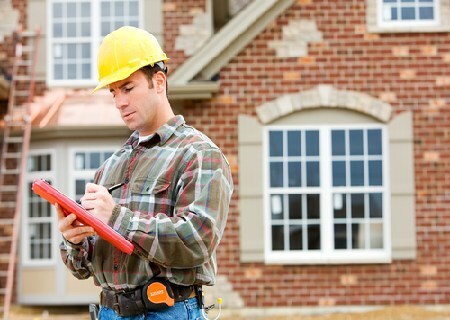 We know every city is different, so we tailor our customer service and chimney upkeep techniques to the different climate in each. Click on your city in the map to learn more and connect with the chimney sweep team located in your area. With branches in over 100 southeastern cities, our chimney sweep professionals are poised to help, and likely close to you! It’s our mission to keep homes safe from chimney malfunctions, so we’re spread far and wide to make sure we’re bringing the best of the chimney sweep industry to as many homeowners as possible. Connect with your local chimney sweeps today! Can’t find your city in the map? Use the contact form on this page and we will help you find a chimney sweep in your area! Fire can be a source of warmth, comfort and happiness, but in your home, it needs to be managed correctly. A regular chimney sweep and repairs will keep your fireplace safe for your family to enjoy. 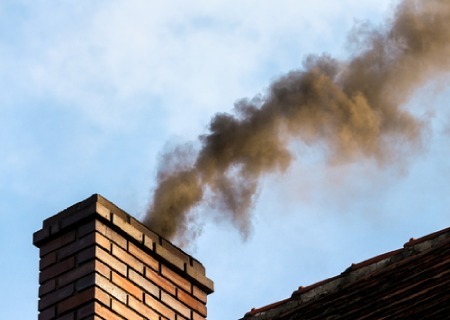 Creosote builds up in your chimney when fuel is burned incompletely and is more difficult to remove the longer it is left uncleaned. 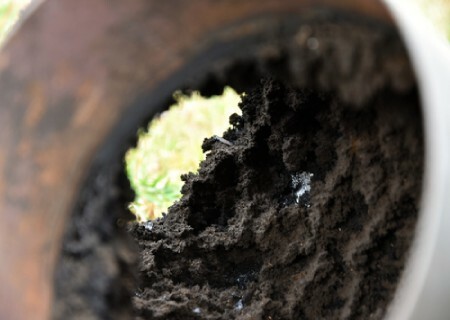 Our cleaning techniques clear your chimney of creosote at every stage. 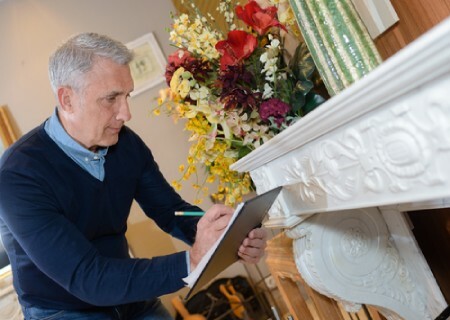 All Star Chimney Sweeps provides the valuable service of inspecting your fireplace and chimney to make sure it is free from buildup of wood, tar, dirt and soot. . Your fireplace is an important part of your house, and regular inspections not only help keep your fireplace in good shape, but they accurately tell you the value it brings to your home. 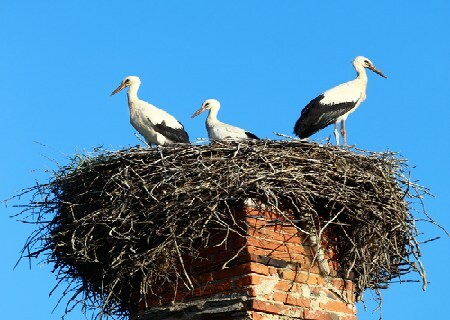 Finding animals hiding in chimneys can be an unpleasant surprise. 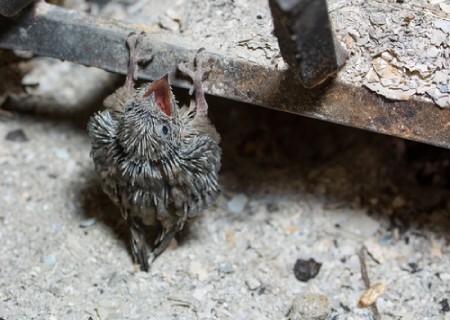 We safely and humanely remove animals that sought to escape the cold weather in your chimney. Removing smoke stains from your fireplace restores the beauty of the stone, tile or brick facing, so this focal point in your room looks as good as new. 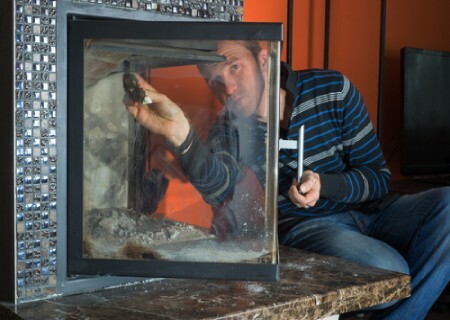 Many homeowners don’t realize that dryer lint traps don’t catch everything. 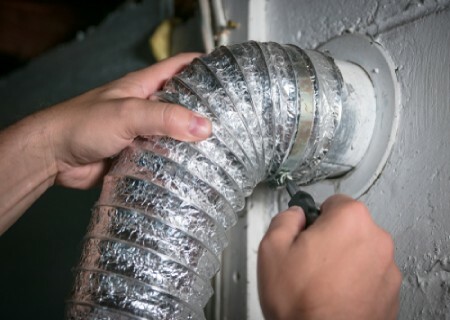 Cleaning out the dryer vent in your laundry room makes your dryer more efficient and safe. I could not be any more pleased with my experience with this company. This company was very efficient and I received excellent service from the very first phone call with the kind lady on the phone the to the two gentlemen who came out and did the work on the chimney. They were overall a great company to work with and will continue to use and recommend them to everyone I know. Neal cleaned my fireplace very thoroughly, he was very professional, and prompt. I will absolutely use them again for future services. Tim was very professional came right in got the job done and was very helpful and knowledgeable answered all my questions without hesitation. An overall great experience with this company. SEND A MESSAGE USING THE FORM BELOW!